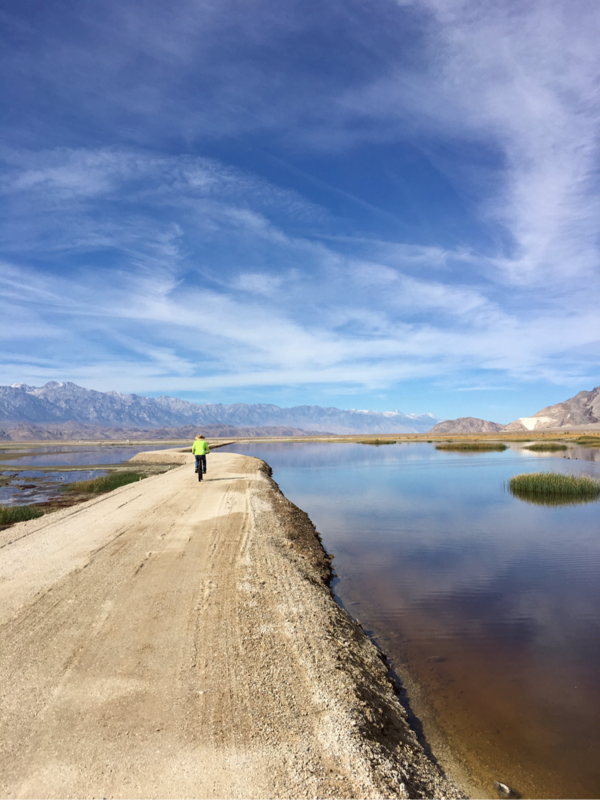 While camping in Lone Pine we met a couple of guys who told us they were "working out at the lake" we were curious enough to drive out to check it out. 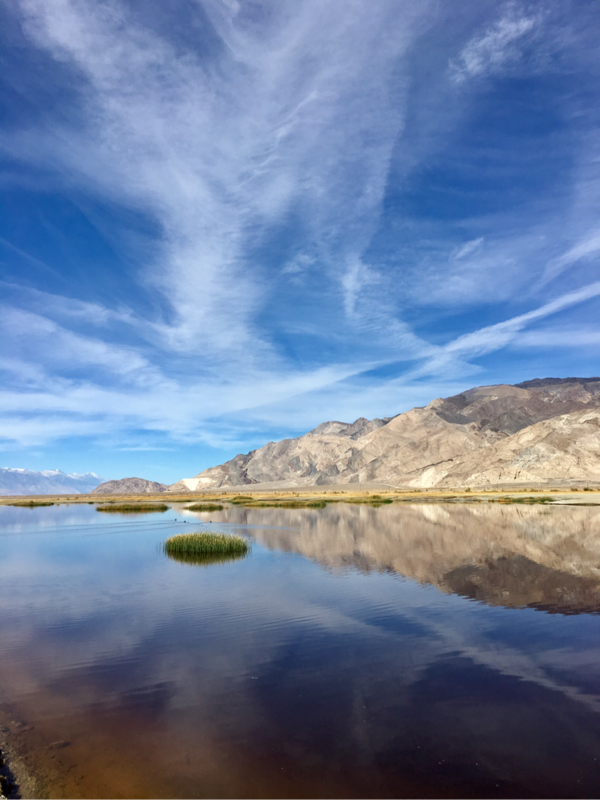 Here is a little history: The Owens Valley was a fertile agricultural area settled in the late 1880's by white settlers who coexisted with theTimbisha and Mono tribes. 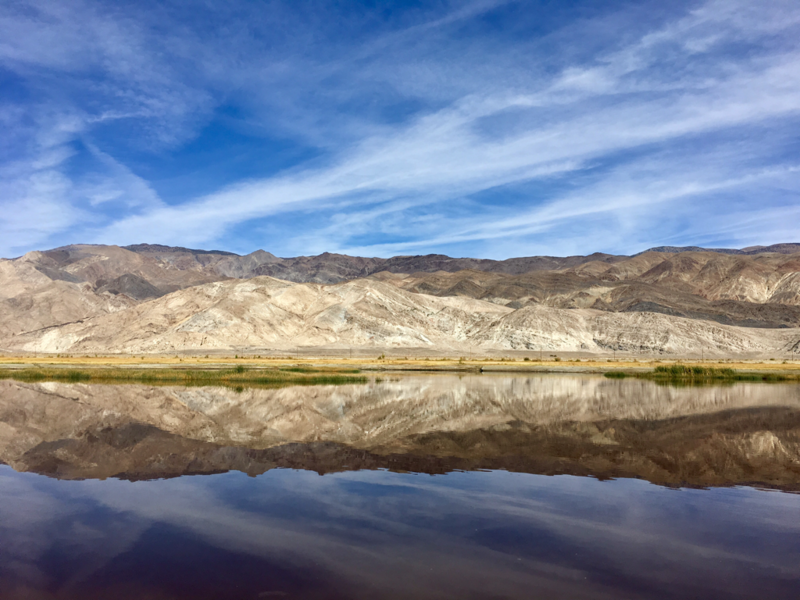 While the valley and lake are in the rain shadow of the Sierra Mountains, farmers were able to establish orchards for growing apples. In the early 1900's the valley became the scene of a fierce struggle with the City of Los Angeles. 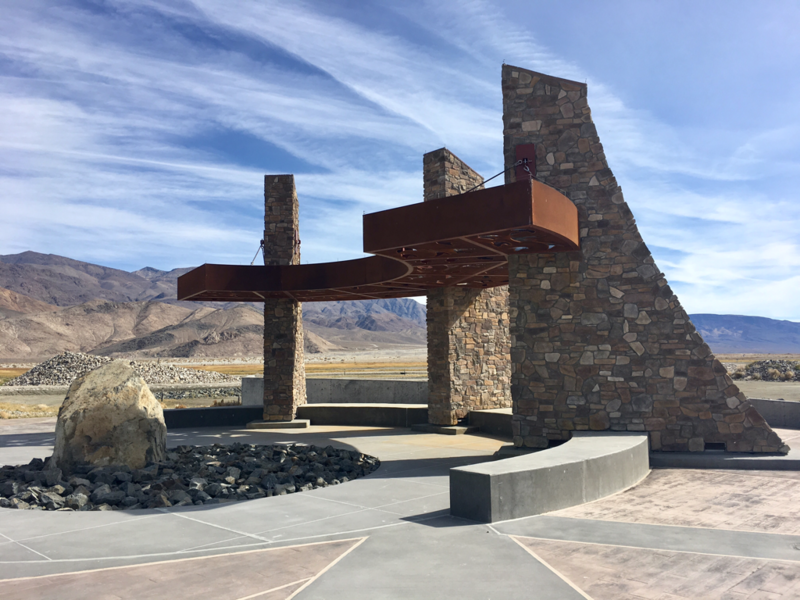 William Mulholland was the superintendent of the water department- he planned a 223 mile aqueduct to transport water to LA from Owens River just upstream from Owens Lake. He deceived a number of residents into selling their water rights. By 1924 local farmers were fed up with the loss and bombed the aqueduct. 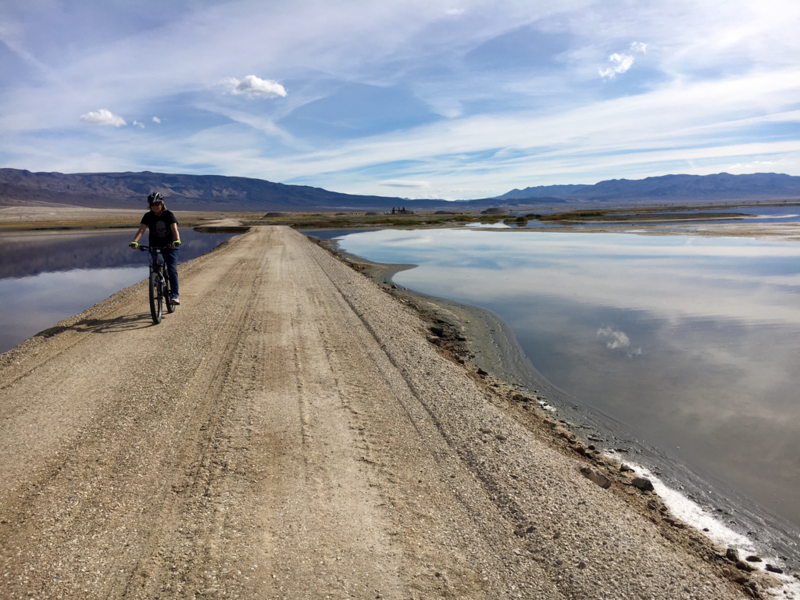 They were unsuccessful and Owens Lake was eventually almost sucked dry. 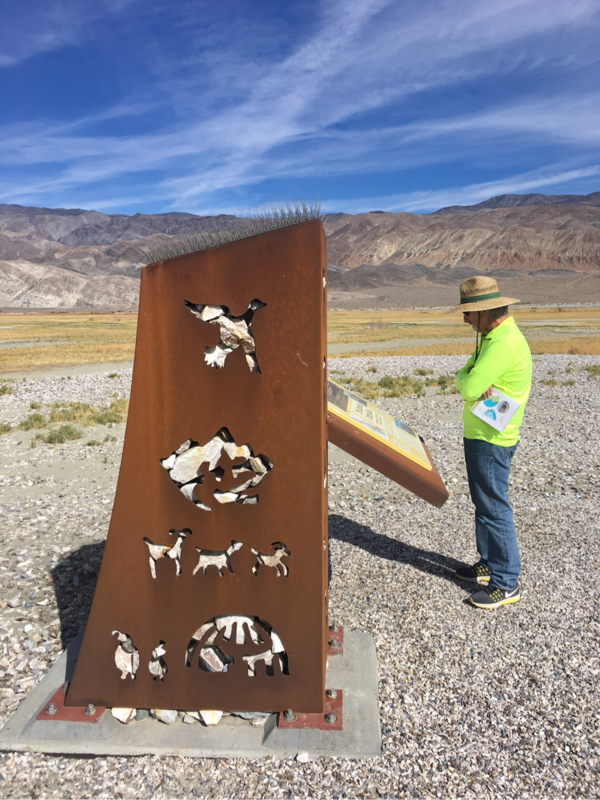 Mulholland set his sights on the headwaters that fed Mono Lake in 1941 to supplement the water from Owens River for the growing megalopolis. 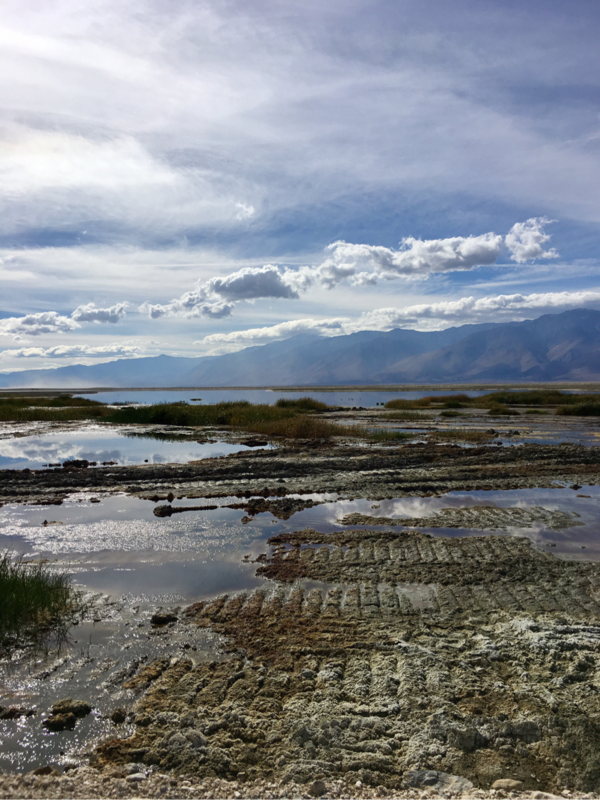 Meanwhile the residents of Owens Valley were left with a dry lake and a collapsing agricultural economy. Years of litigation followed. 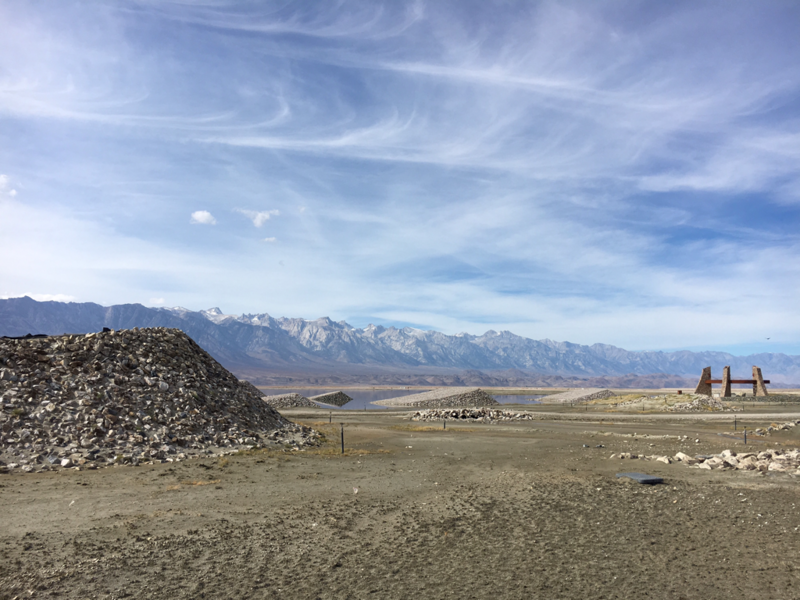 The dry lake produced highly alkaline dust that was fueled by winds coming down the valley. 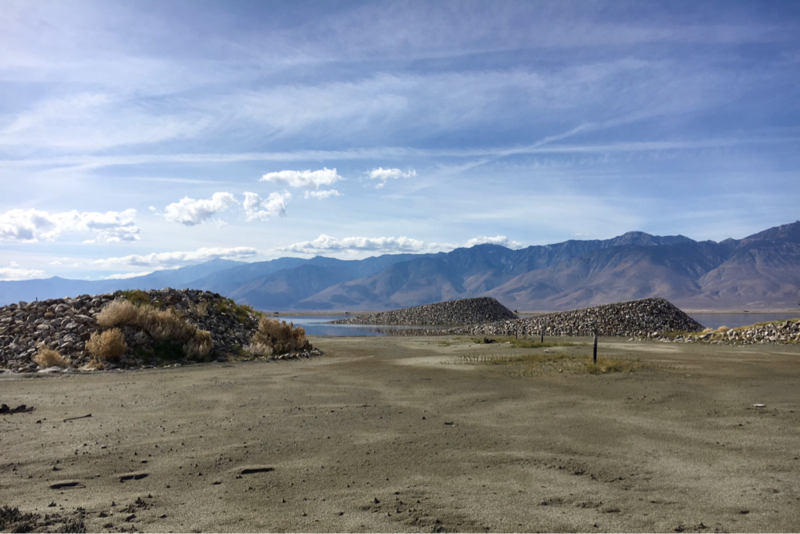 The Owens Valley residents prevailed and Los Angeles was force to mitigate the dust and restore wildlife habitat around the lake. 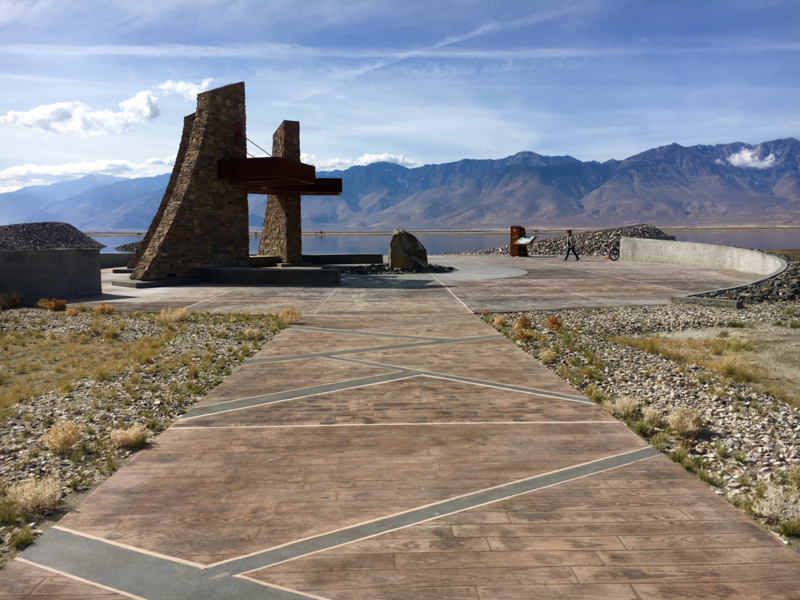 Part of the deal included public access to the lake so in addition the planting salt living native grasses to provide food for wildlife, they have built a series of dikes and plazas for people. 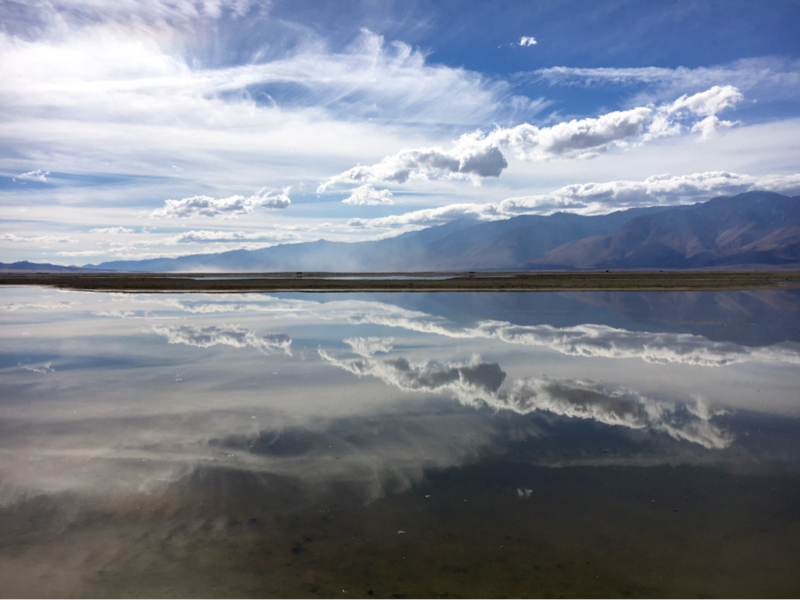 The lake is coming back with increasing numbers of migratory birds, rising water levels and reduced dust.